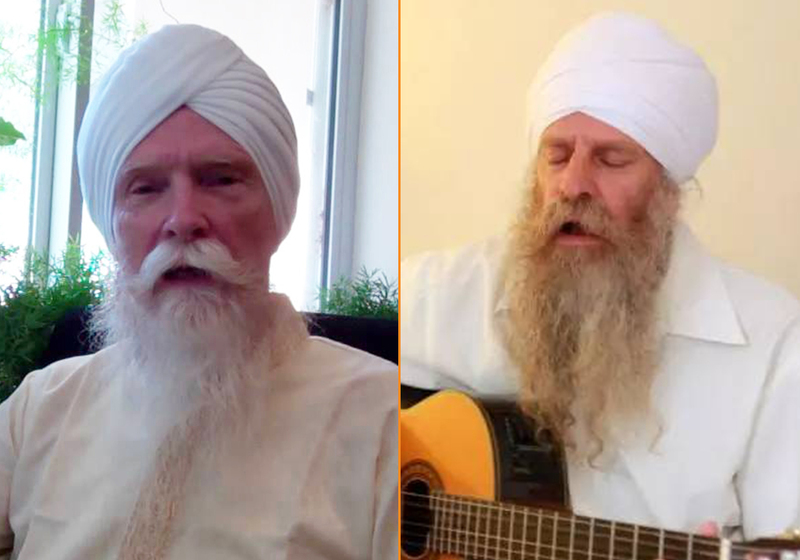 Pritpal Singh Khalsa has been a student of Yogi Bhajan and and a teacher of Kundalini Yoga since 1972. In addition to teaching Kundalini yoga and meditation, Pritpal has spent many years working with vocal technique and breath as a means to experience connection to the soul through the vibration of Naad or primal sounds. As a long-time performer and teacher of kirtan (devotional music) he has released several recordings and has performed and taught kirtan around the world. As a KRI-certified Lead Teacher Trainer he has traveled to many countries helping students to become teachers. He is a minister of Sikh Dharma and is the Director of Dharmic Education for Sikh Dharma International, a non-profit organization which promotes the teachings of Sikh Dharma as presented by Siri Singh Sahib Yogi Bhajan. Pritpal Singh is also a Yogic Life Coach, presenting workshops on various topics. 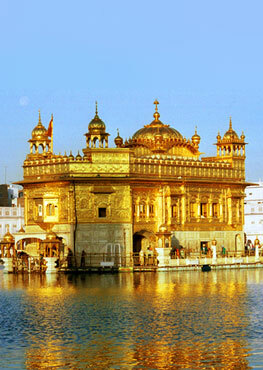 Mata Mandir Singh was born in 1952 in the USA. He has been teaching Kundalini yoga and gatka (Gatka is an ancient martial art used by the Gurus to help defend the religious beliefs of Sikhs and also those of other religions). Mata Mandir has been a student of Yogi Bhajan for 20 years. An expert in vegetarian cooking, he is also the owner of Golden Temple restaurant - Amsterdam's oldest vegetarian restaurant. Mata Mander Singh specializes in yoga of sound, naad yoga, and has produced more then 25 CD's and tapes with mantras where he plays guitar and sings.